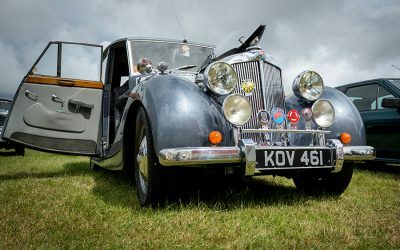 A haven for enthusiasts of rural life and a great day out for all the family. 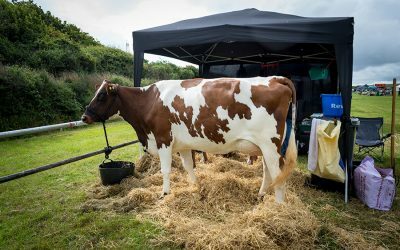 Livestock & agriculture is at the heart of the show and the Grand Parade features prize winning animals but there’s entertainment for the kids and a range of great local food and drinks to enjoy. 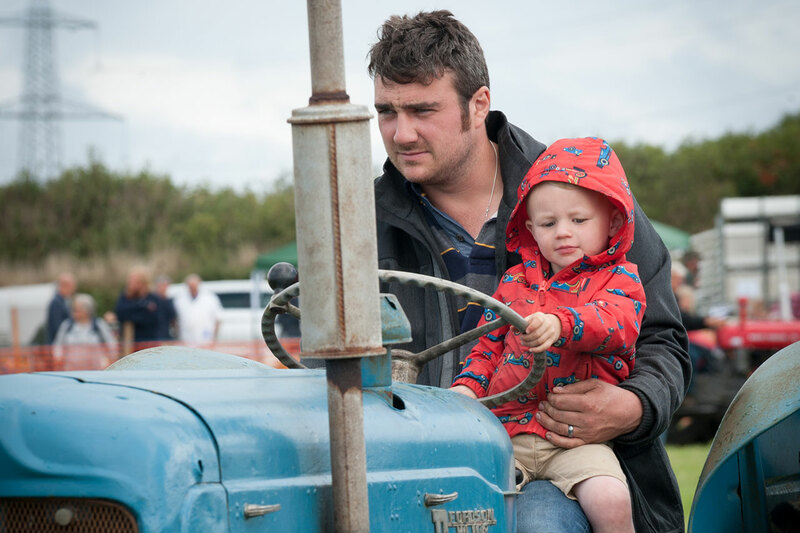 Celebrating the very best of British Farming, heritage and the countryside. 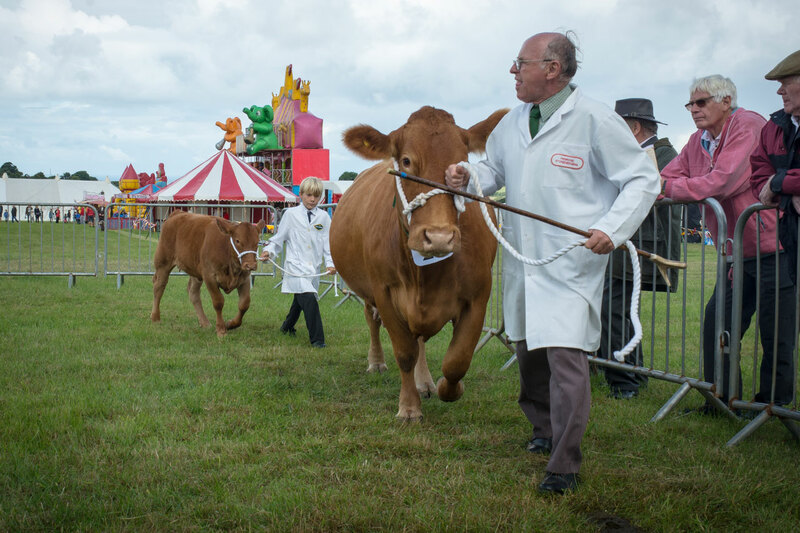 The show is exceptionally popular with livestock exhibitors across a wide range of breeds & classes but there are many other events that you can enter too. Some great trading opportunities – whether you are selling artistan crafts, produce or services. 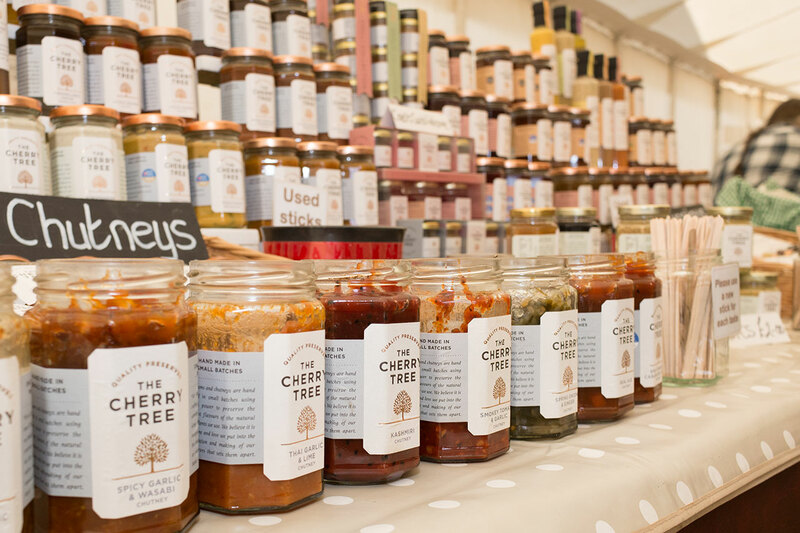 Our internal & external trading areas offer great flexibility for both small and large traders. 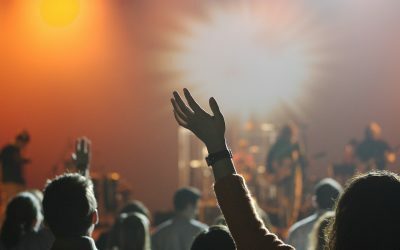 Become part of our success and promote your business at the show. 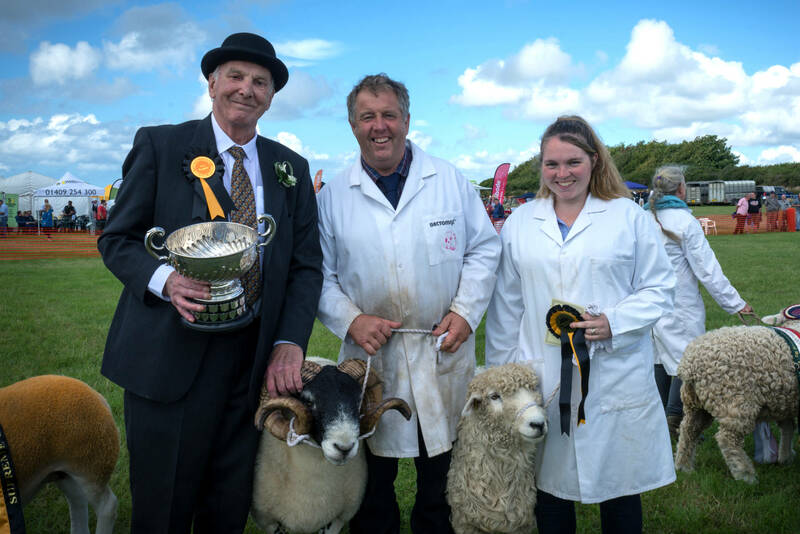 Attracting thousands of visitors, the Camelford Show is a great event for building relationships and your brand’s reputation.